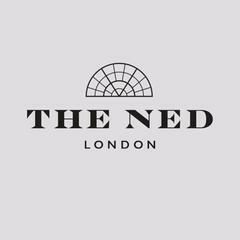 The Ned is a new opening from Soho House & Co and Sydell Group, located in the heart of The City. Originally a bank, the Grade-I listed building has been developed and restored to hold 252 hotel bedrooms, nine restaurants and bars, a gym, Cowshed spa and two swimming pools, as well as diverse event spaces.<br><br><br><br>If you love working in hospitality, and you’re looking for new opportunities, then we want to hear from you. A role at The Ned could be the beginning of a career, rather than just another job.